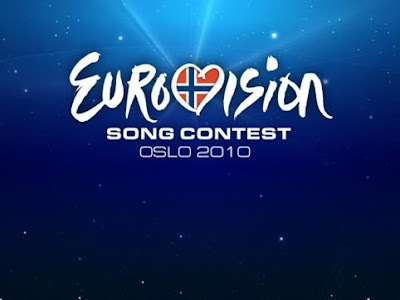 It's for You as performed by Niamh Kavanagh will be Ireland's entry for the Eurovision in Oslo this coming May. Last night on RTE's Late Late Show the song scored maximum points from both selected juries and a nationwide vote. Of the 5 songs on the show it was by far the best. Boyzone's Mikey Graham came second with a song called Baby Nothing's Wrong which was also also pretty ok. Mikey co-wrote and sang the song which should only help to raise his own profile more combined with his appearance on the current Dancing on Ice series. Niamh Kavangh previously won the Eurovision in 1993 with In Your Eyes, a worthy Eurovision winner. I can't believe that's 17 years ago. She will be a great representative for Ireland and I think it's our best song in years. It reminds me of a couple of other songs including The Rose but that's never a bad thing.